The Auspicious Month of Kartik Begins Today! ~ The Toronto Hare Krishna Temple! The Auspicious Month of Kartik Begins Today! As many regular spiritualists of the Hare Krishna tradition know, the month of Kartik begins today! The natural charms of autumn are enhanced by the season of Kartik: the lunar month that falls across October and November. 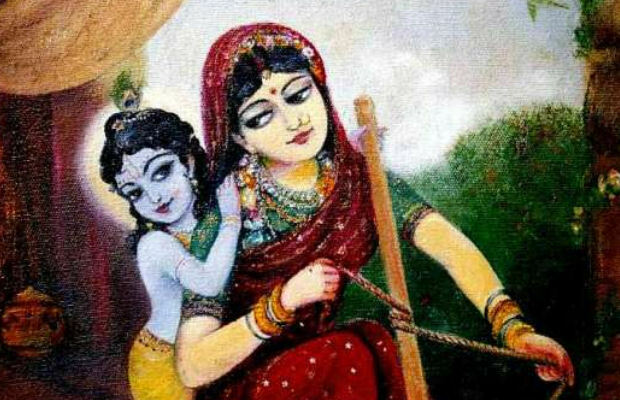 This month is described as especially dear to Krishna, and sincere spiritualists keep it sacred through acts of devotion and vows of austerity aimed at increasing their spiritual strength and drawing closer to Krishna. The month will also feature amazing festivals and the opportunity for us to dive deeper in our spirituality! We hope you can join us every Sunday at the Hare Krishna temple during this auspicious month.